Adam Delon and his team at Meshifi had technology to allow business to offer guest WiFi access. Their offering was limited, and businesses were unable to customise their splash pages, or extract their customer information for further engagement. 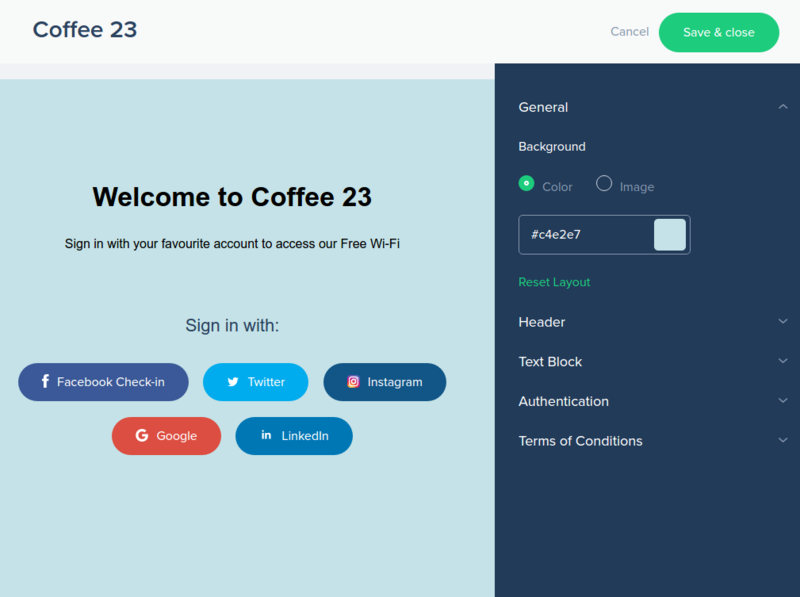 They approached Plycode to develop a customised product that would allow guest WiFi access to customers who have signed in using their social credentials after being presented with a customised splash page. Harnessing the power of data, Meshifi has allowed businesses to target their marketing and boost their returning customers. There were a number of problems that lead Meshifi to Plycode for a solution. For starters, businesses could not extract any demographical data from the existing guest WiFi solution. They were unable to properly limit access (known as a walled garden) to customers before signing into the guest network. Devices that were able to connect were not being prompted to sign in to the network. 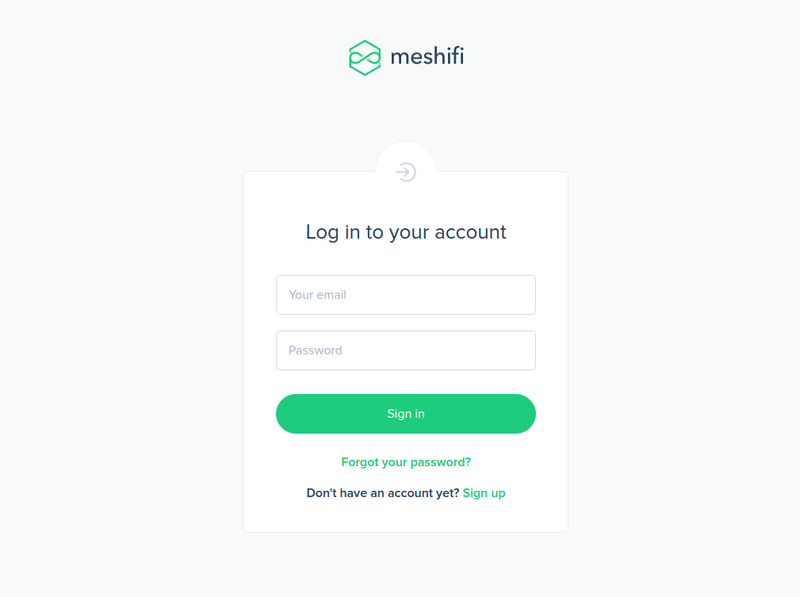 There was no way Meshifi could allow their business customers to create their own splash page design, or allow any of the social sign in methods (Facebook, Twitter, Instagram or LinkedIn). 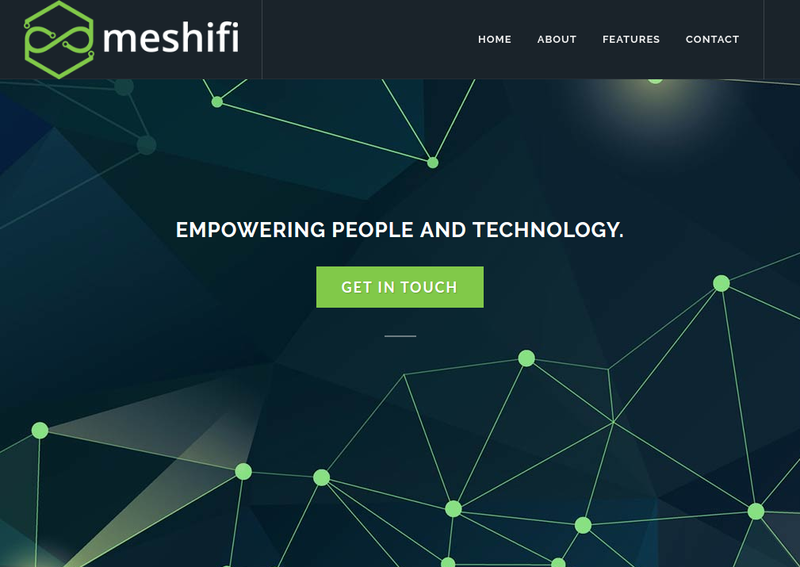 At Plycode, we built a customised web platform that would address all the issues Meshifi was facing. Our platform included the ability for businesses to sign up, create guest network locations, create and customise splash pages and view demographic data for customers who have signed in to their network. Meshifi now works with all device types. 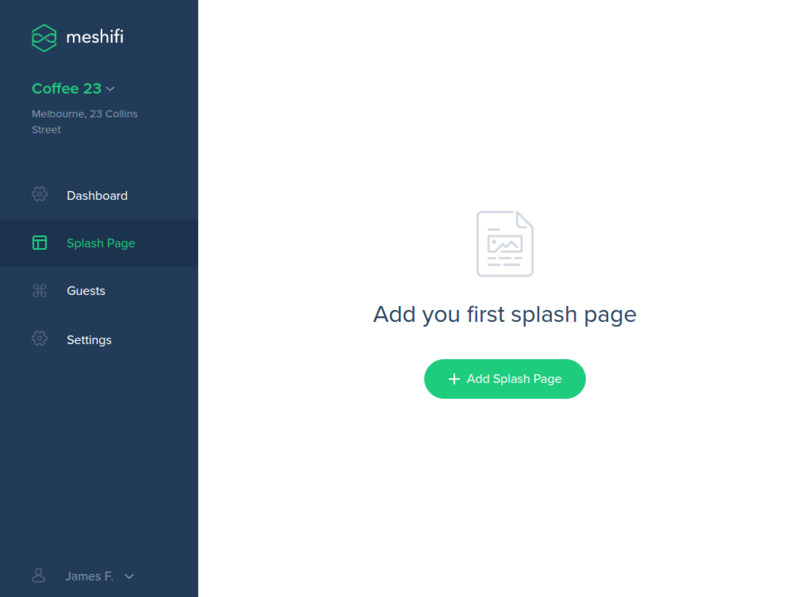 Ability to create and customise sign in pages (splash pages). Businesses often have more than one location and more than one guest WiFi offering. 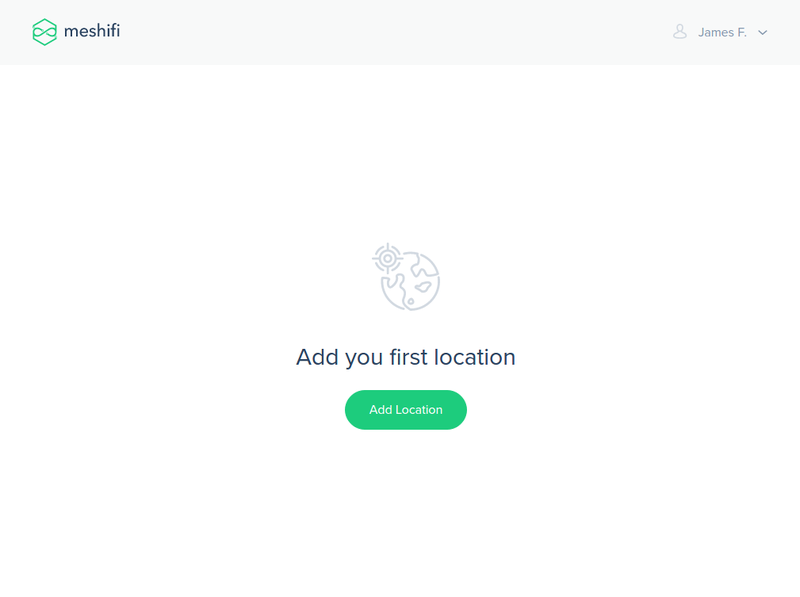 Using the same account, businesses can create as many locations as they need. Splash pages are the entry point for customers to access the guest WiFi network. Customers will be presented with a page designed by the business, prompting them to choose a social sign in method. Demographical data is captured about the customer who logged in to the guest WiFi network. This data is aggregated on the dashboard and can be extracted for business use. We’ve selected some of the finest front-end and back-end technologies for Meshifi.